Automotive industry which is growing every year, with exports from Turkey to the world is increasing day by day is in the position of being a locomotive industry for many business areas. 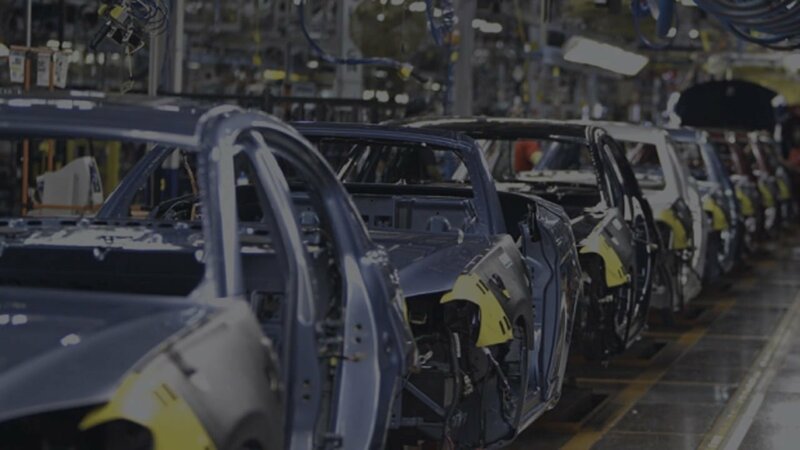 Automotive industry where many different production methods from subsidiary industry to the main automotive production is preferring SAP solutions. Automotive which incorporates many complex business processes such as planning and supply of a large number of parts, installation of thousands of parts throughout the production, punctual production, 3 dimensional modelling, product tree management, post-sales services and dealer integration is even more competitive with solution offered by SAP, applied by IMPROVA. With the competition increasing day by day, the condition within both local and the global markets are getting tougher and companies must work harder to survive. This situation places an intense pressure on automotive producers already working extensively on production. Standing as a leader in such a competitive environment is only possible by being able to actualise a production in the world class. SAP is the most suitable tool that will bring you to this goal. Achieving the expected quality and flexibility in production is closely related to being able to easily adapt into changing conditions and having a strong supply network that feeds the production. Therefore, managing the information and material flow in the supply network in the most accurate way possible has become one of the requirement of the process. Incorporating the suppliers into your own processes by sharing information with them, speaking the same language and running towards the same goals have become a step that must be taken together with all business partners. 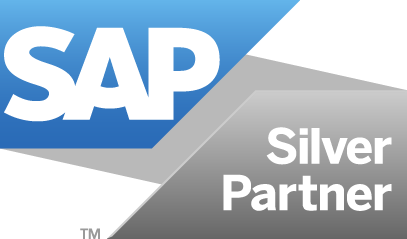 We are helping in increasing the quality and productivity in processes such as supplying of the parts and purchasing by combining our experience in the automotive industry with the products offered by SAP in this area. You can manage your processes more productively by establishing a better management structure in your supply network incorporating all locations including warehouse, factory, distribution centre and dealers where all business partners from part producers to suppliers, from transporters to customers are incorporated within this process. We can support you to increase your productivity with optimization functions of SAP. Reducing the stock levels on your supply network, eliminating waste stocks and abandoning activities conducted unnecessarily are the most significant factors that support objectives to increase the productivity. Lean production has become an operational philosophy especially in industries that primarily relies on installation such as Kanban and Just-In Time (JIT) production. We can provide you the best support in transitioning your lean production processes into the digital environments with our past experiences and reliable infrastructure offered by SAP. Automotive industry is one of the primary industries in which the post-purchase support and services units are in personal interaction with the end consumers and customers just like in many other industries. Therefore, the most significant indicator of the performance is the customer satisfaction levels. In order to maximize the customer satisfaction, fulfilment of significant criteria such as increasing the service quality, supply of the right and reliable spare parts, fast and accurate delivery, keeping the availability levels for parts high are the basic requirements. With planning and management tools of SAP such as dealership management, post-purchase support management and spare part service planning, we are ready to provide you the best services in these issues.